Boho Mommas, are you ready to share your #tinylifts with your son or daughter? 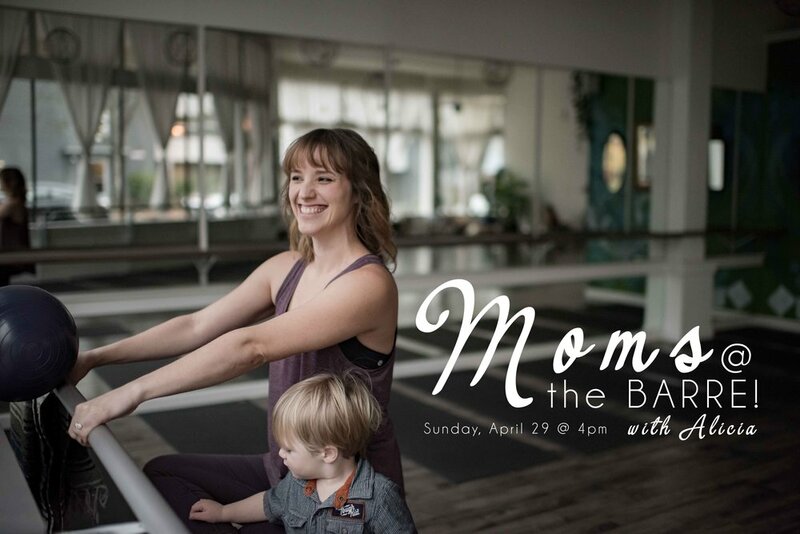 Bring your youth, ages 10+, to this special barre class tailored to you and your kiddos alike! Bohemian Birthday Bash in Phinney Ridge!